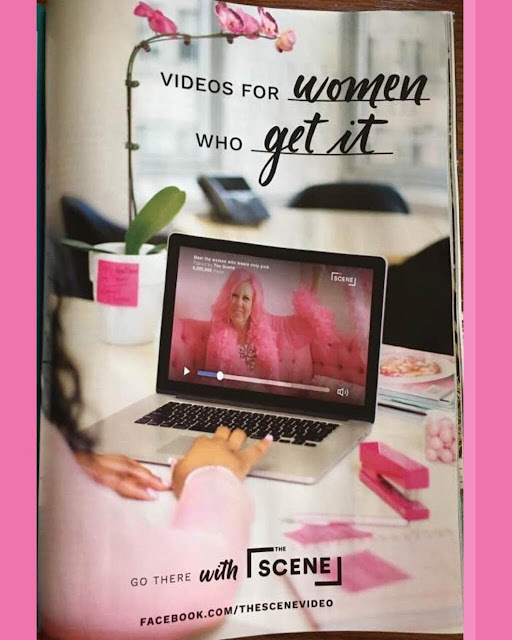 So this just came from out of the blu...I mean PINK :) I got tagged in so many posts on Facebook about a feature in GLAMOUR magazine! I had no idea. It is an ad for The Scene which is the video that went viral with over 20 million views.